“Let it all burn down” just got its first of what I hope will be many festival acceptances. 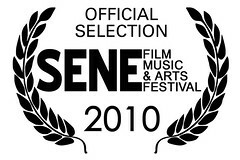 It’ll be showing at the SENE film festival in Providence, RI, in early April. Thanks again to everyone who helped make the video happen. You can watch it here if you want.